The MCHS Booster Club fund was started in 2017 to support capital and equipment purchases, primarily for IHSAA (Indiana High School Association) sanctioned athletic programs. 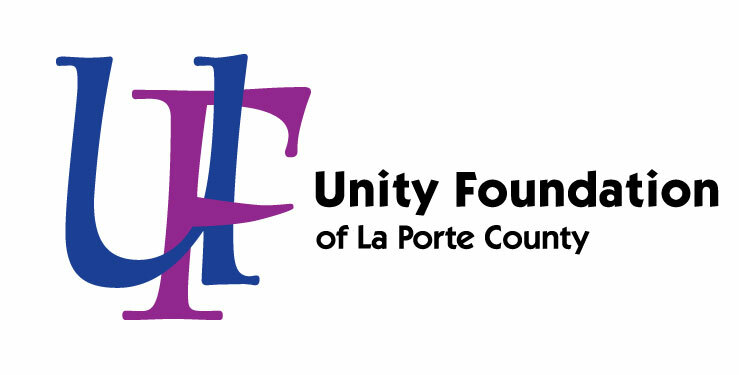 All donations to the MCHS Booster Club fund will go towards to the “Cheer up Wolfie” campaign. 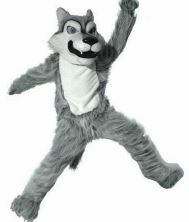 The last Wolfie mascot costume purchased by the school system dates back to the consolidation of Elston and Rogers in 1994-95. It is now in disrepair and is a health hazard – it is held together with binder clips, and the suit and carry bag are both growing what appears to be mold. Approximately 10 years ago, another wolf costume was purchased by the Lewis family for personal use, and it was later donated to MCHS. This suit, which still used for limited appearances, is too small for many wearers and its Styrofoam head is now disintegrating, greatly limiting the wearer’s visibility. The feet of this donated costume are torn and unusable, and the paws have disappeared. The MCHS Athletic Boosters, in partnership with the MCHS class of 1998, would like to see Wolfie make added public appearances – not only at sporting events, but at elementary and middle schools, in parades, and at community events. Wolfie is a goodwill ambassador who can boost morale and school pride among our students, staff, and the larger community.